Mac and cheese is on the menu. In fact, it's the only thing! The “Macdaddy” of mac and cheese has arrived. Connecticut, meet Macdaddy’s macaroni & cheese bar. For the classic American favorite, order Mac U.S.A., macaroni noodles smothered in American and cheddar cheeses. Prices range from $6-$21. Mac Alla Vodka anyone? Light tomato cream, prosciutto, Parmesan and tomato infused vodka create an interesting twist on this traditional dish. There are three sizes for each entree, and this one ranges from $9 to $33. For some seafood-inspired comfort, try the Mac Lobo with fresh lobster, roasted corn and Asiago cheese. This dish will set you back anywhere from $15 to $57 for the largest order. Can’t make up your mind? No problem! Macdaddy’s offers the Mac Sampler, so you can mix and match any three combinations for $12. For a complete list of hours, menu items and directions, check out Macdaddy’s official Web site or keep up with Macdaddy's Facebook page. 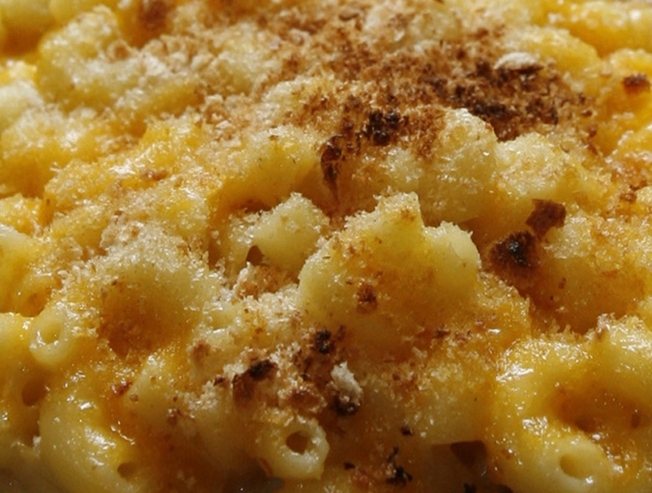 Before you go, just make sure everyone's in the mood for mac-n-cheese. And when you go, let us know what you think by commenting below.